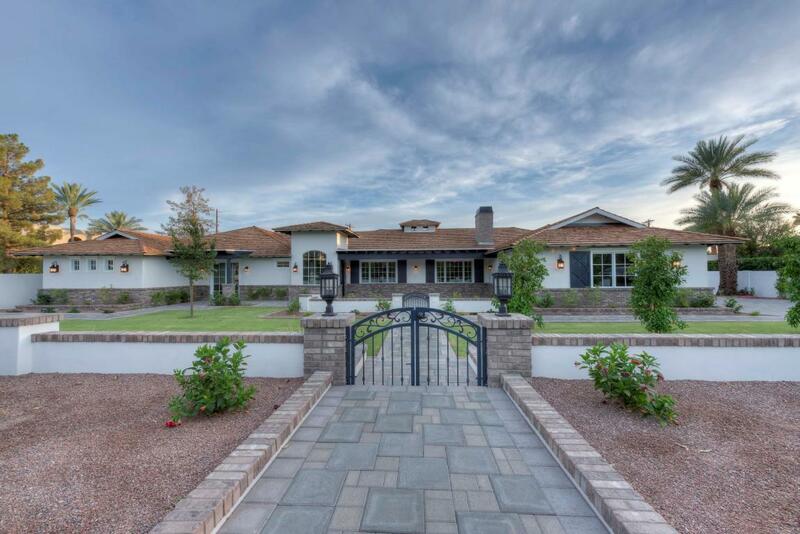 If you would like more information on SRJ Development homes for sale, please call me at (602)-561-0445. 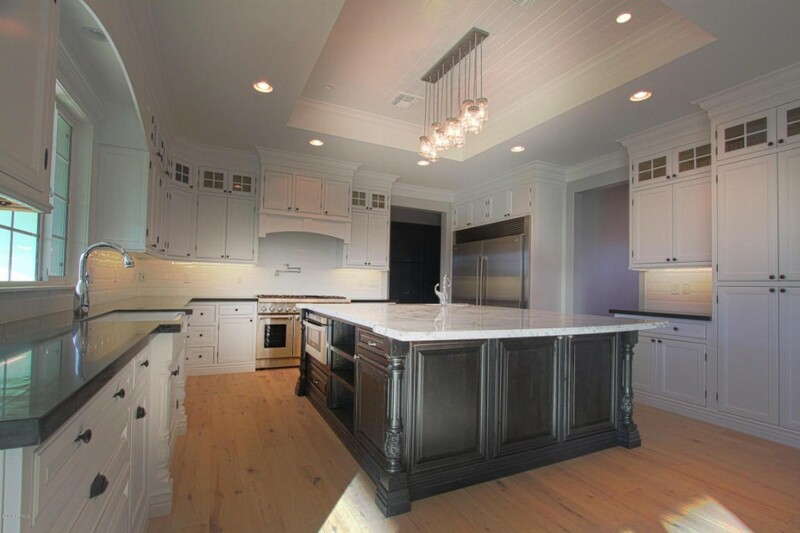 SRJ Development is a prominent general contractor and luxury home builder in the Arcadia neighborhood of Phoenix, AZ. Scott R Jung, the general contractor and owner of SRJ Development has been building in our neighborhood for over a decade. 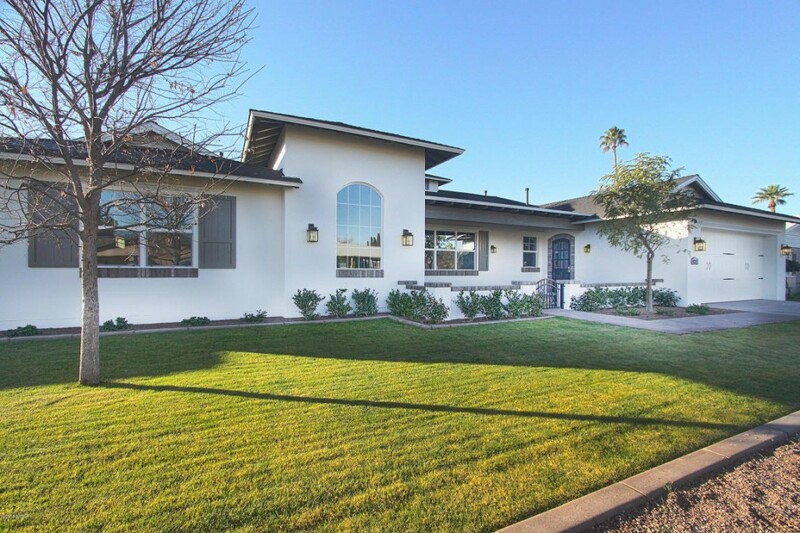 Not only does Scott build quality homes that fit in with the Arcadia aesthetic, but he was one of the few contractors that really timed the housing market right. 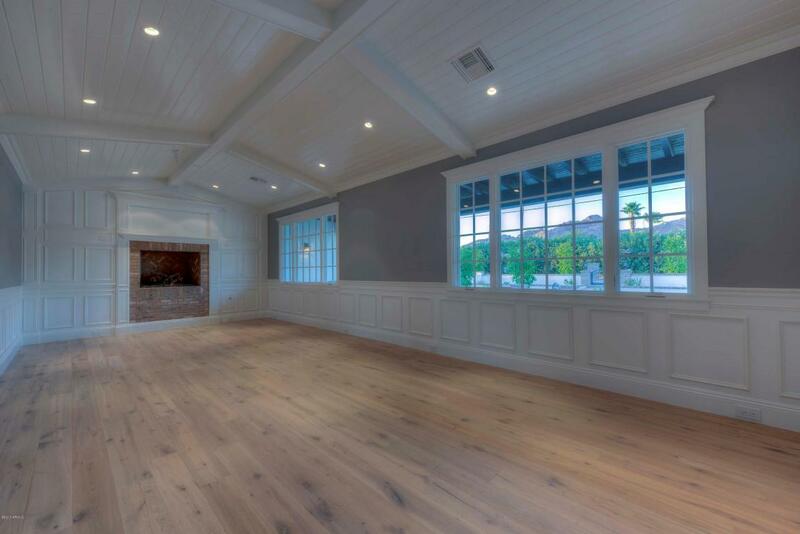 In the past couple of years, I have seen more SRJ homes go up than any other builder in Arcadia. I’m sure that everyone in the neighborhood sees his work trucks and yard signs on a daily basis. This guy has been downright busy. SRJ Development is known for their distinctive look. Recently, the signature SRJ style is a craftsman exterior with a shake roof and exposed rafter tails. The interiors aren’t as open as I would like, but the finishes are top quality. 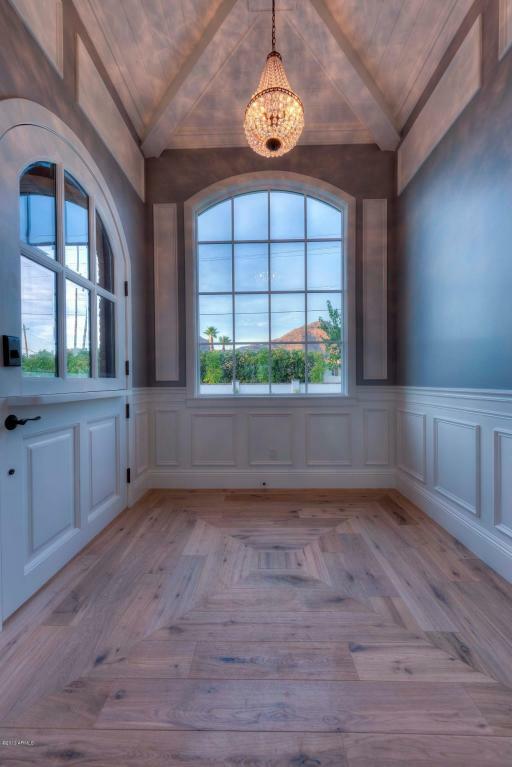 You will always find high ceilings and exposed beams. The recent interior finishes have been following the latest trends of taupe colored wood floors, wainscoting, and marble. Here is some of his latest work. SRJ Development new build at 4663 E Lafayette Blvd. Interior of 4663 E Lafayette Blvd. 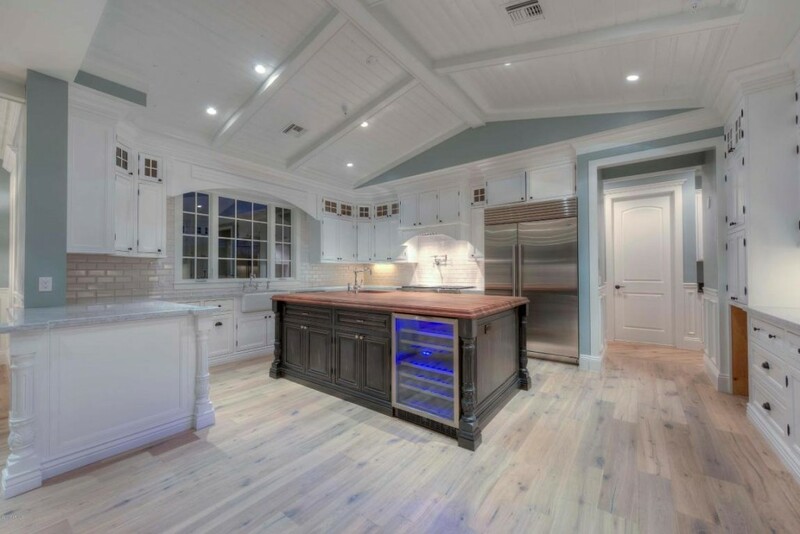 Kitchen at 4663 E Lafayette Blvd. Dining room at 4663 E Lafayette Blvd. Master Bathroom at 4663 E Lafayette Blvd. 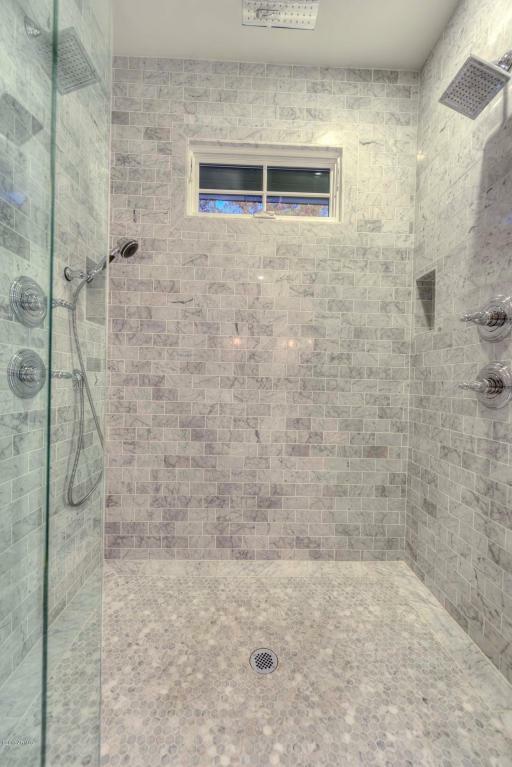 Master Shower at 4663 E Lafayette Blvd. 4221 E Whitton Ave new build. Kitchen at 4221 E Whitton Ave. This entry was posted in Contractors & Builders and tagged Arcadia, Builder, Development, SRJ Development. Bookmark the permalink.